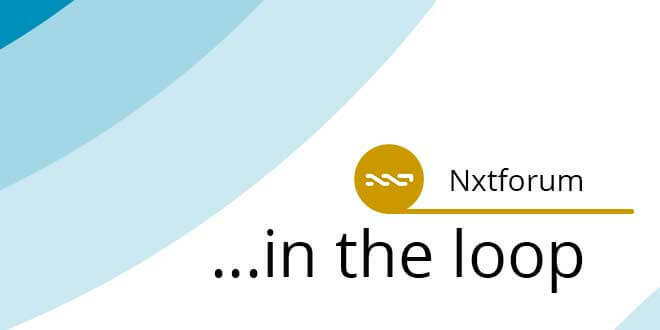 The Nxt core development team as well as the Nxt community are eagerly awaiting the Nxt 1.7 hardfork, which will unleash new Nxt core features. Meanwhile, the long time Bitcoin supporter and developer Mike Hearn has caused open chaos in the media and inside the Bitcoin world, leaving the Bitcoin dev team and not only slamming the door on his way out but also proclaiming openly that the entire Bitcoin “experiment” has failed. Riker, Nxt core developer, adds his personal point of view to the case. As we are sitting and waiting for block 621,000 and the imminent 1.7 hard fork, I’d like to share some thoughts about the state of Bitcoin, NXT and life in general. Last week Mike Hearn shook the Bitcoin world with his post https://medium.com/@octskyward/the-resolution-of-the-bitcoin-experiment-dabb30201f7#.gkdlkio80 about the failure of Bitcoin. To start with, I admire Hearn’s work, he is truly a legendary developer and his projects has vastly contributed to the Bitcoin world. 1. Technically, Mike is right, Bitcoin cannot reach its full potential without being able to perform a hard fork from time to time based on changing market conditions. Even IBM still updates the core of its mainframe operating system Z/OS and requires businesses to upgrade. In my view the suggested “segregated witness” solution which was proposed as an alternative to the Bitcoin XT block size increase, is hundred times more complex and risky and would just achieve a temporary solution. In NXT we embrace change, and use planned hard forks which enable us to innovate and advance the blockchain, something that Bitcoin can’t do. 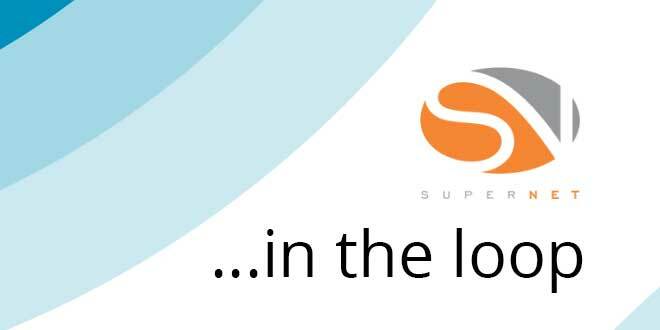 But we can’t do it without you, if you are running a node and have not yet upgraded to 1.7.4 please do so IMMEDIATELY, the upgrade is simple and we are ready to help you. If you are running a business which relies on NXT, you must upgrade to version 1.7.4 before the fork, the API changes are minimal and they are documented in the “Incompatible changes” section of the changelog. 2. Regarding Hearn’s “piss into the well from which you drink” mentality. The man built his career and reputation from Bitcoin which also got him a nice corporate job in R3 and now he is bashing Bitcoin this way (regardless of the fact that he is right). This is something I find inexcusable. As a NXT core developer I take it for granted that sometimes my opinion is not accepted, however, under no circumstances I would go public and bash NXT the same way that Mike has done with Bitcoin. SkyNxt is a Nxt Android client and in browser app, which enables you to use certain Nxt features such as Send and receive NXT, see your transaction history, trade on the Nxt Asset Exchange, use the decentralised voting system, and send encrypted/unencrypted messages via the Nxt blockchain. 2. Trade in Nxt AE. 3. View basic account transaction history. Android app supports scanning NXT QR code address feature. TIP: While running from browser make sure you unblock parts through in address bar to detect peers automatically. Unzip after downloading and open index.html in the browser. All transactions are signed locally before broadcasting. Your passphrase doesn’t leave the device. When you are installing the app for the first time, it will take 2-5 mins to discover peers and UI may be unresponsive during searching peers.